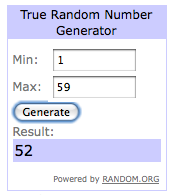 Winner of the Niandra Giveaway! I love the raindrop earrings and the ruby necklace! I hate just picking one person…I wish you all could win! But don’t worry, there will be plenty more giveaways in the future. Try, try again! I am trying to find where I can email you. Thank you!